Pay per click advertising (sometimes called PPC, Paid search or SEM – search engine marketing) provides an efficient way for small businesses, mid-size business, agencies and enterprises to reach groups of people most likely to be interested in their products and services. PPC advertising works like this: The search engine results page displays ads when potential customers are searching for a particular keyword or phrase – the instant they are most likely to convert a marketing offer. This makes PPC marketing a highly effective and accountable method generating leads for businesses and can offer your business unmatched ROI results. 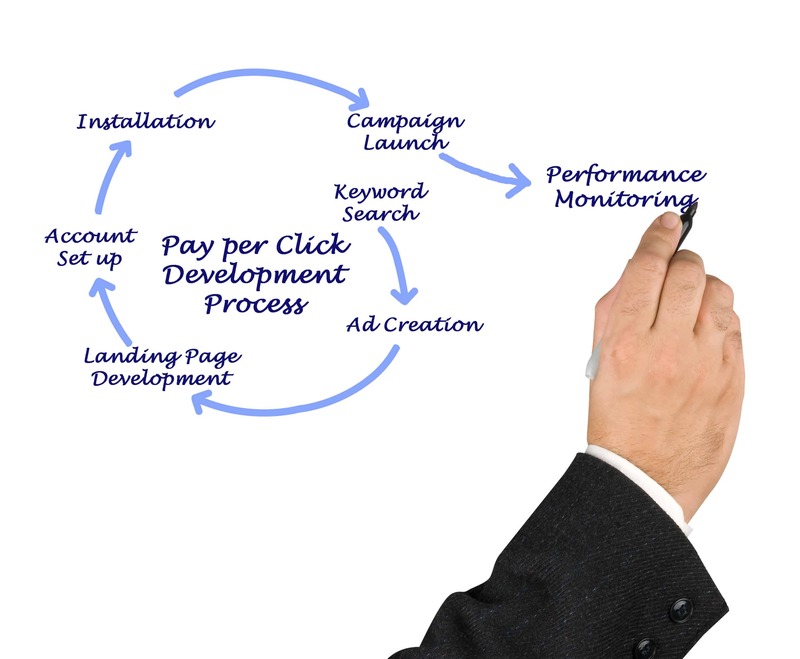 However, there are a number of essential factors in running a successful PPC campaign. Pay per click advertising is a strategy that requires continuous maintenance and management and can be costly if not managed correctly. Digital Marketing Lighthouse has experience managing PPC advertising campaigns from large to small, and Geo-targeted to global. Our team has worked with companies like Wal-Mart, Sam’s Club, M&M’s World, Wyndham Vacation Resorts, 1800Hotels, various automotive accounts, and numerous small businesses. We’ve worked with budgets in the hundreds to 7 figure annual budgets. We are AdWords Qualified Professionals and Microsoft AdExcellence Professionals. Our experience in managing PPC advertising campaigns means we know how to run campaigns that convert more, while spending less. 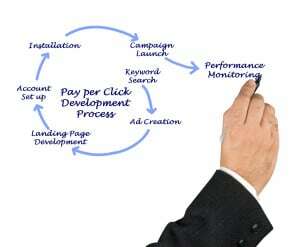 At Digital Marketing Lighthouse, our approach to paid search engine marketing takes a number of factors into account. Your Tampa PPC Advertising team at Digital Marketing Lighthouse will start by defining clear goals, objectives and milestones for your pay per click campaign. Social Media PPC has become a consideration for many of our PPC campaigns on sites like Facebook and LinkedIn. The unique targeting ability of Social Media PPC to deliver ads to people fitting specific profiles provides a great way to generate qualified leads for businesses. 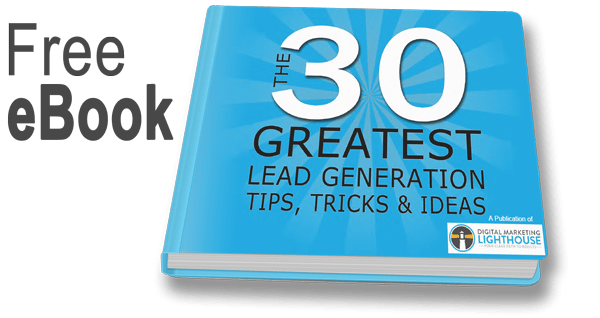 Ready to start generating leads for your business with Pay-Per-Click? Request a consultation with our Pay-Per-Click team at Digital Marketing Lighthouse to learn more about how we can develop PPC campaigns that perform for your business.